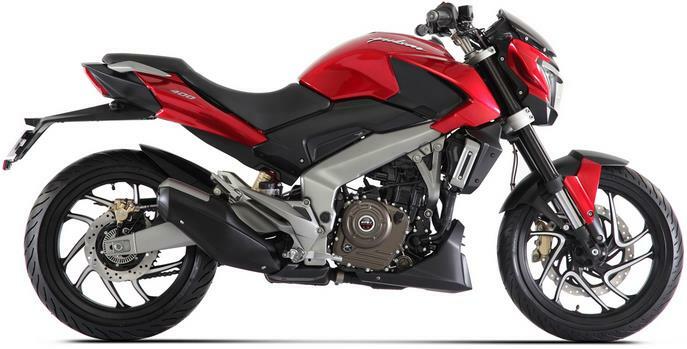 Bajaj showcased the CS400 at the 2014 Auto Expo for the first time alongside the SS400. 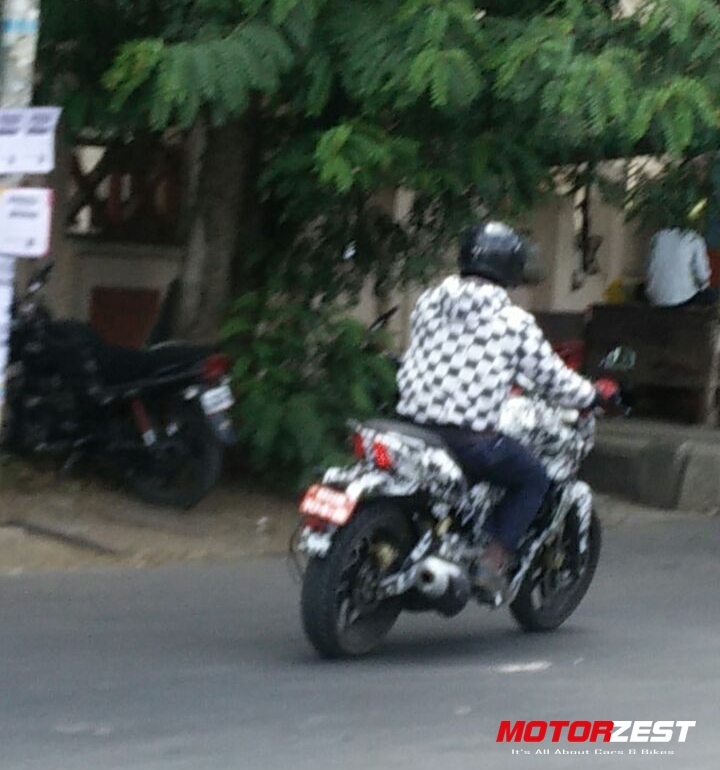 It took two years for Bajaj CS400 to be spotted testing on the public roads. This time the bike is spotted in Kurdi, Pune. Our avid reader Vikhyat Shetty has sent us this pic from Akurdi, Pune. The bike was tackling the city havoc this time. Last time the bike was spotted wearing massive camo-skin and carrying heavy electrical equipment on the pillion seat. Those electrical equipments hint towards two things, one is fuel injection and other is the dual-channel ABS system. There could be many more basic electronically controlled safety nets such as side stand sensor, crank angle sensor or even a more feasibly placed engine’s temperature sensor to ensure faster and proper cooling. These spy shots direct us towards the changes made to the production spec bike from the prototype showcased at the Auto Expo. 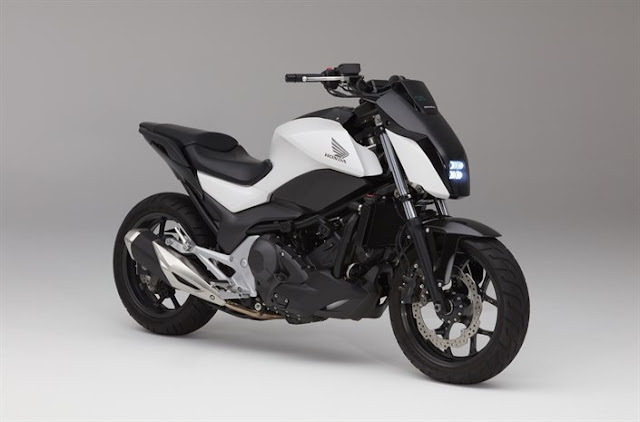 This bike gets a right hand side mounted disc on the front wheel, while the prototype had it on the left hand side, following the KTM's fashion. What’s more important is that the upside down forks has been replaced by the conventional telescopic shock absorbers. We expect the bike to churn out some 40 horses with a hefty amount of torque. But this being a Bajaj, we can tell you one thing for sure and i.e the bike will be heavier in comparison to the Duke 390. Bajaj has an obsession with weight lugging around their bikes. Let’s just hope they launch it soon and in the best tuned manner.